First post on your forum ,looks very helpfull. 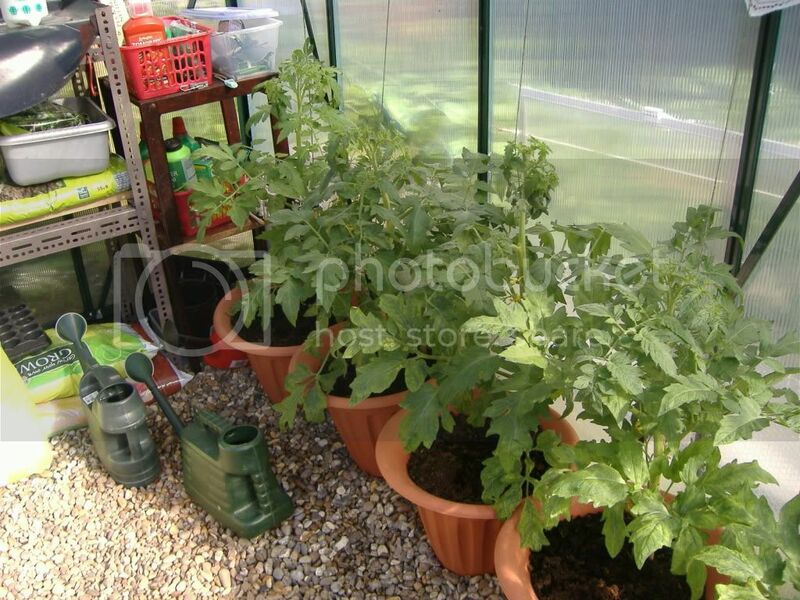 So far have tomatoes ,peppers and cucumbers in the greenhouse. 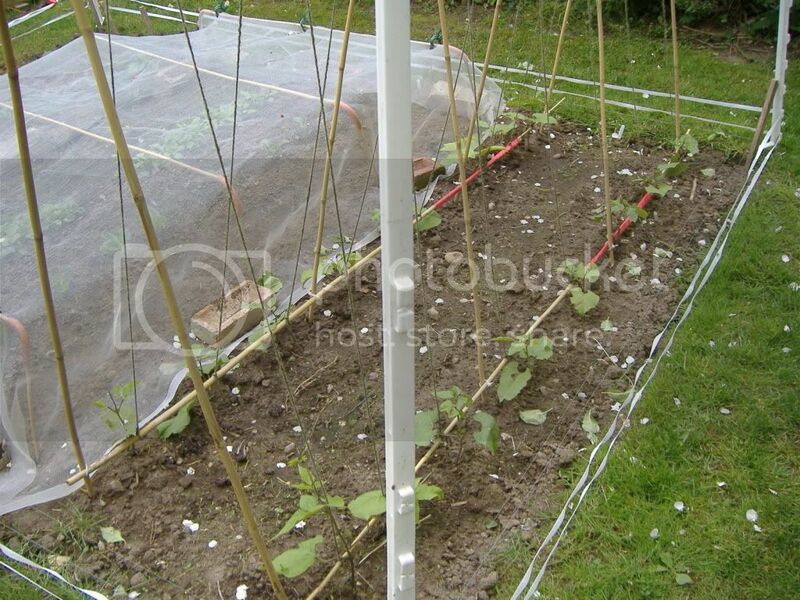 Potatoes,runner beans,sweet corn,red beat,cabbage ,caulie,red onions,dwarf beans carrots and lettuce growing well. Location: Great Yarmouth NORFOLK UK.